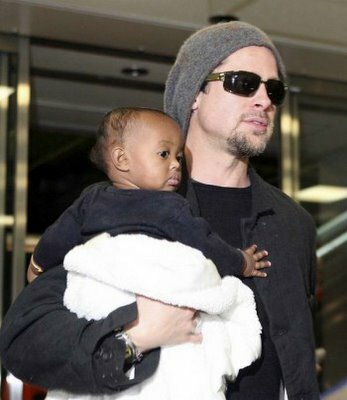 Maddox and Zahara Jolie will now have the last name Jolie-Pitt. Seriously. He filed a petition in court and everything to have them be officially his children. Those kids are going to be the most well-adjusted young adults ever.